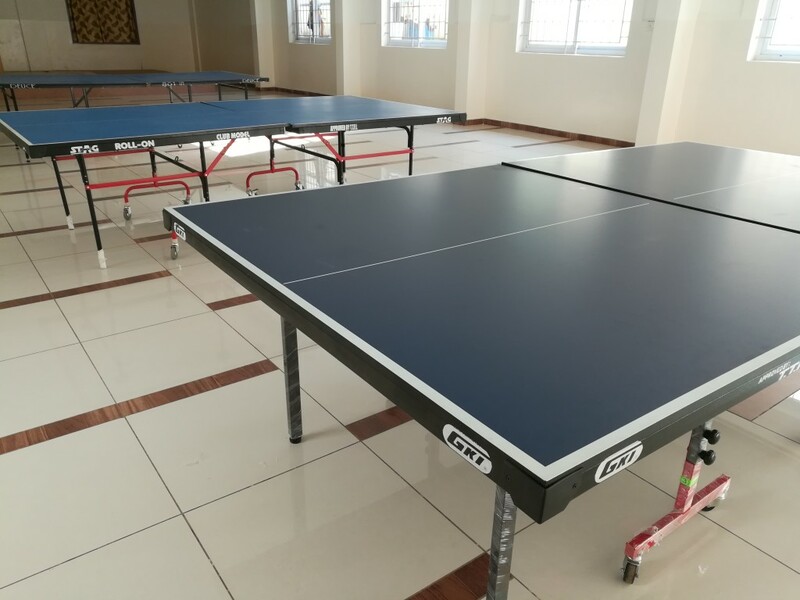 Indoor Cement surface Badminton court, Indoor Table Tennis Academy with 3 Tournament TT tables. We encourage children and families to book and come and enjoy the sport. Any Shoes are OK. Rackets and Bats are also available for hire.